Raman Patel exemplifies what the American Dream is. 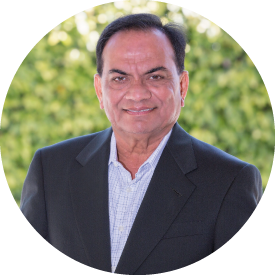 Through hard work, dedication, and strategic planning, Raman has broken barriers and been a true pioneer in the Hotel Industry in Northern California. From the start, nearly four decades ago, Raman has set out to redefine the hotel experience for patrons. Steadily he has molded and built Zenique into a unique company that offers extraordinary customer service and hotel experience for all of their guests. He has achieved this goal as evidenced by his numerous accolades and awards achieved at his properties scattered throughout Northern California. Zenique Hotels is Rupesh Patel’s vision. 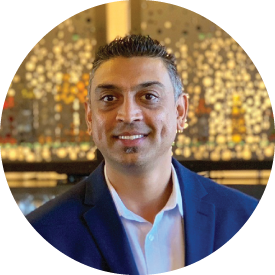 As President and COO, Patel has used his skill set to shape a hospitality company that is innovative, cutting edge, and unique. Aside from owning and operating over 10 hotels in the Bay Area, the company has developed five properties from ground breaking to operational status to building up revenues – which Patel was instrumental in developing – each has had its own flavor and style. Aaron joined Zenique Hotels with an extensive 18 years of experience in the industry. He has grown up in hotels working in every department and every position a hotel has to offer. 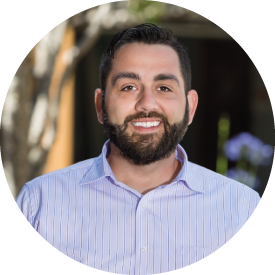 Having a strong dedication to excelling in the industry, Aaron quickly found himself adding tremendous value to the hotels that he was a part of. Aside from working for franchised, independent, corporate owned and privately owned hotels, he has also filled positions for national brands as Quality Assurance Inspection, District Manager, and Regional Revenue Manager. After holding various positions in the retail industry from General Manager to Regional Manager, Jason Fierst found his true passion in the Hospitality world. Starting out as a Night Auditor to make some extra income, Jason found himself gaining experience in all facets of the business. Working in housekeeping, front desk, maintenance, all gave him the experience he needed to make the jump up to General Manager. 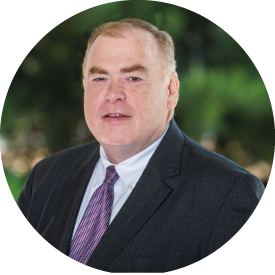 As a General Manager, he oversaw renovations for 2 properties, acquisitions of 3 properties, and earned numerous awards from nationally recognized brand such as InterContinental Hotels Group, Choice Hotels, and La Quinta Hotels. His properties consistently exceeded revenue expectations of his ownership as well as the brand; thus, it was no surprise when Jason was offered a position as a Regional Revenue Manager for Choice Hotels. 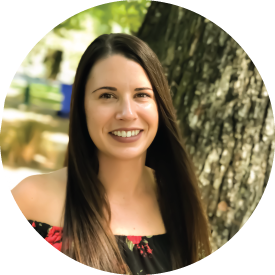 Before joining the Zenique Team, Krista worked in almost all positions in a restaurant before finding herself fit into a role of Human Resources within a hotel. Her wide range of experience allows her to understand employee situations and culture needs. She is able to connect with Associates of the company on various levels, as she has ‘been there and done that’. Hospitality and Accounting is in Roshni Patel’s blood. At an early age, Roshni assisted Raman in his daily accounting and bookkeeping for his hotels which eventually led her into a career in the banking industry. 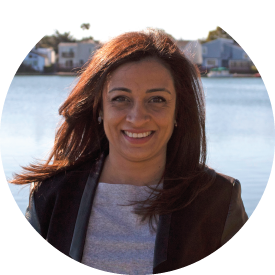 During her education at California State University East Bay, where she earned a degree in Marketing, she worked at Bank of America. She started off as a teller and moved her way up to Relationship Manager for Wealth Management. Finding her passion with numbers and building relationships, Roshni went on to earn a Masters in Business Administration from the University of Phoenix. Continuing in the banking industry, Roshni’s latest stent was with Boston Private Bank, where she served as an Assistant Trust Advisor, managing trust accounts for her clients, working closely with Attorneys, Financial Advisors, and CPA’s.